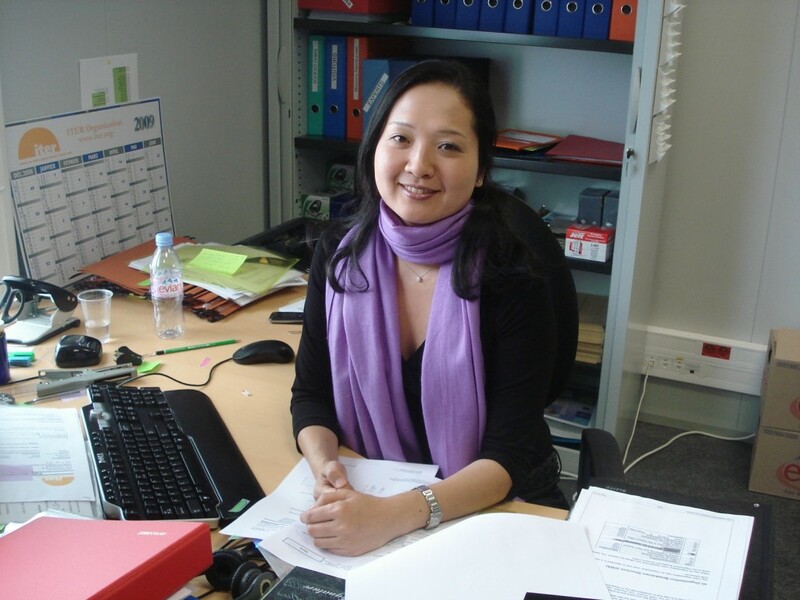 Toko Hyodo joined ITER on 16 March as Secretary to the CODAC & IT Division. Just before coming to ITER she worked at the International Business Division of Sonylife Insurance in Tokyo. Over the last 15 years she did a lot of globe-trotting and worked in different industries in Paris, London, Tokyo and Hong Kong. Toko lives in Aix-en-Provence and she likes to learn languages, to work out and to go hiking.